The most important technology concepts, strategies and actions uncovered for your business. Androids have a very unique operating system. They are packed with great features and time-saving tricks. The question is, how much do you really know about your android? Read these quick tips below to save you some time on your mobile device. 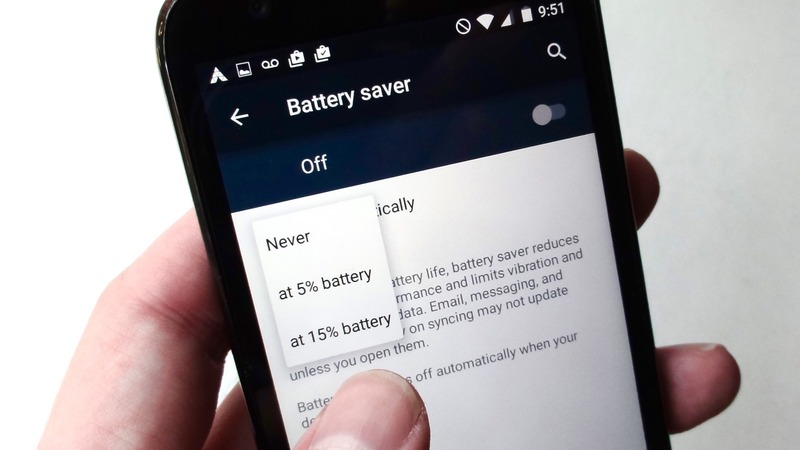 Turn on battery saver mode to help your battery last longer! Open your device's Settings app. Tap "Battery". Tap the menu with three dots at the top right of your screen, then tap "Battery saver." At the top of your screen, set the switch to 'on'. The top and bottom of your screen will turn orange when battery saver is turned on. To turn on battery saver automatically when your battery is low, tap "Turn on automatically" and select "at 5% battery" or at "15% battery." It's never fun when you can't find your phone. You realize you left it on silent and know that calling it won't help. With the Android Device Manager (ADM) feature you no longer have to worry about losing your device. 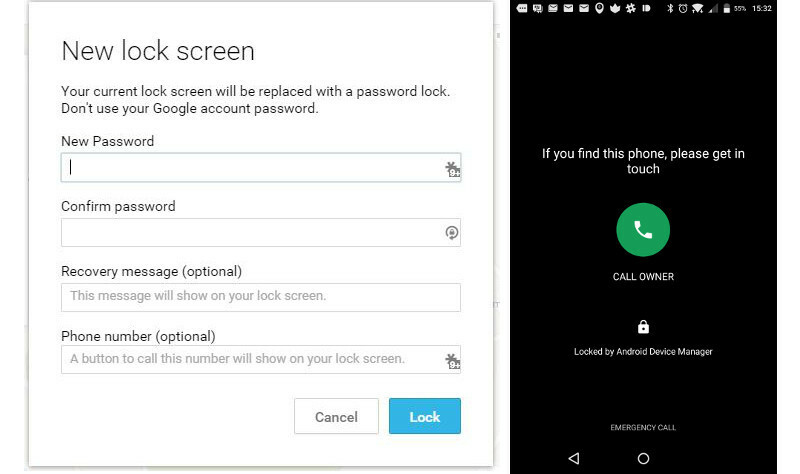 Sign into the Android Device Manager website and ensure your current mobile device is selected. From here, you can see the approximate location of your device. You can also lock the phone, erase data, or ring your device. This feature can truly be a life saver. This feature will be super helpful when you're trying to get work done. 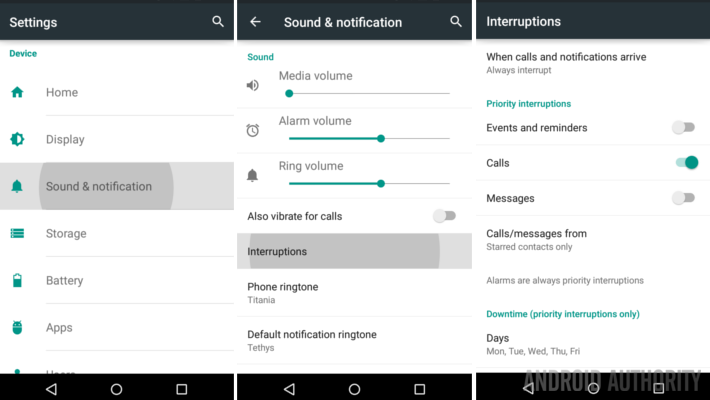 This feature will allow you to put your phone into quiet mode, but still allow some "noises" to get through. For example, you can choose specific people to still receive notifications from but you won't receive notifications from other contacts. To set it up, go to settings>sound & notification>do not disturb, then select the options that you require. Do you let your friends use your phone a lot? If you do, you can now use Guest Mode to block your email, texts, etc. from view when a friend uses your phone. To turn this feature on, swipe down to open quick settings. 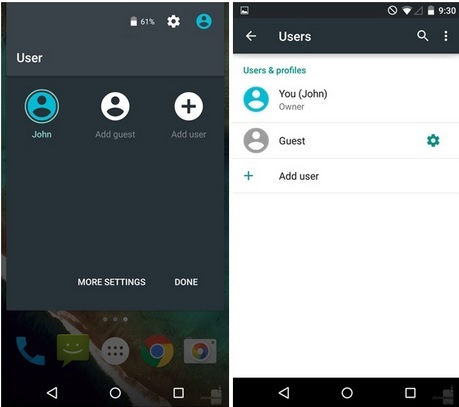 Tap the user icon on the top right and select "Add a Guest" to start Google Guest Mode. Your phone will switch to the guest mode and your information will be secure. To end guest mode, simply tap the user icon and select "Remove Guest." Sometimes you might have multiple apps running, and it can become quite the hassle to navigate between them. 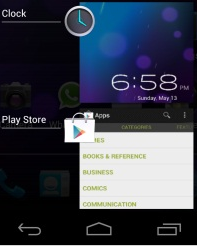 When running an app, you can minimize it by simply tapping the home icon. To get back to the app, tap the recent apps icon to reveal the apps that you recently opened, swipe down to see more recent apps. Tap a screenshot from the list to instantly switch to the app. Take advantage of all the features Androids operating system has to offer. Save some time and keep organized with the tips and tricks mentioned above. We provide 24/7 IT support and business phone system management to small and midsize businesses throughout the Omaha, Lincoln, and Council Bluffs metro areas. 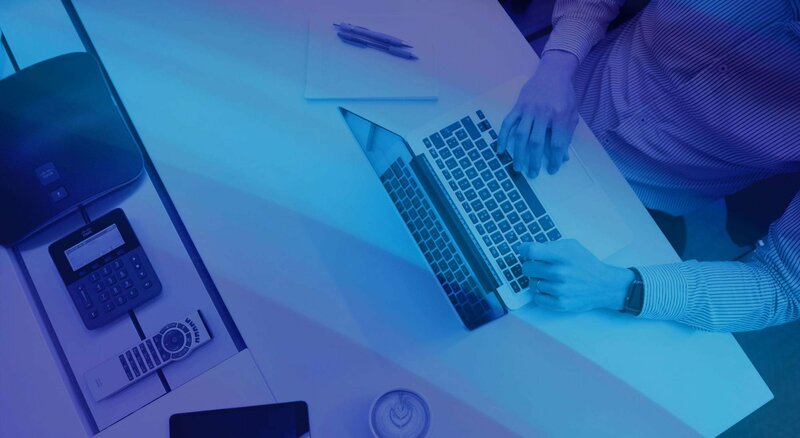 We collaborate with our clients as an extension of their team, providing integrated technology services and solutions, capable of handing their unique daily requirements with ease and efficiency.